India is one of the most beautiful countries with so much culture and classiness. This is why the country has tourists visiting all year through. 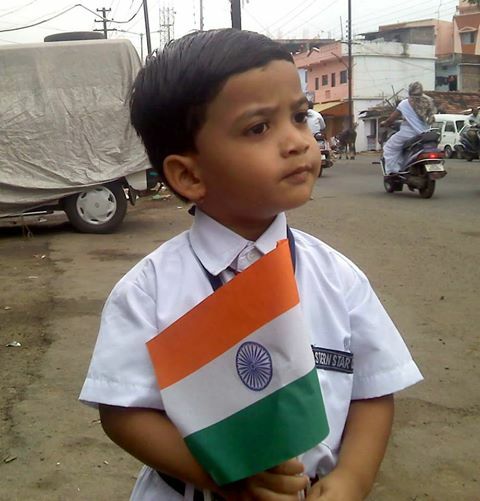 One of the times when people visit India is when the country has its independence celebrations. Yes, this is because there is so much beauty that comes with experiencing their independence culture and celebration. The people of India have a unique culture that they attach to everything they do. This is what makes them being loved by the rest of the world. 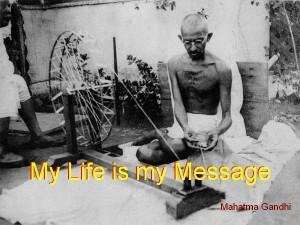 On the 15th of August in the year 1947, India got its deliverance. Although it was a long road, the people of India stand tall today to celebrate their independence on the 15 of August in every year. The Indians were under the British rule. The freedom of the country followed so many movements notably the independence movement by the help of some great Leaders like Gandhi. There are so many films that have been made showing the history of India. The history of Indian Independence boils mostly around the British colonial rulers. European traders had set up outposts on the Indian subcontinent by the 17th century. Through overpowering military strength, the British East India Company took over the native kingdoms and set up for themselves a stagnant force by the 18th century. During the 1930s, the British steadily legislated reforms and congress won the elections. During the 1929; Lahore time of the Indian National Congress, the Purna Swaraj declaration was broadcasted and 26th January was declared as the day of Independence. The Congress then called on Indians to pledge themselves to civil disobedience as well as to carry out the instructions that were issued from congress in a given period of time. Independence coincided with the partition of India in which the British Indian Empire was partitioned along religious lines into the Dominions of India as well as Pakistan; this partition was not very safe but also very violent coming with so many casualties. Both India and Pakistan were one nation but the hatred created between them by the British was so intense that after partition, on getting their independence they just turned hostile towards each other. Gradually things started getting better and the people of India started enjoying the freedom and liberty in coming years. Even today Pakistan and India have a lot of grudges and trade barriers. 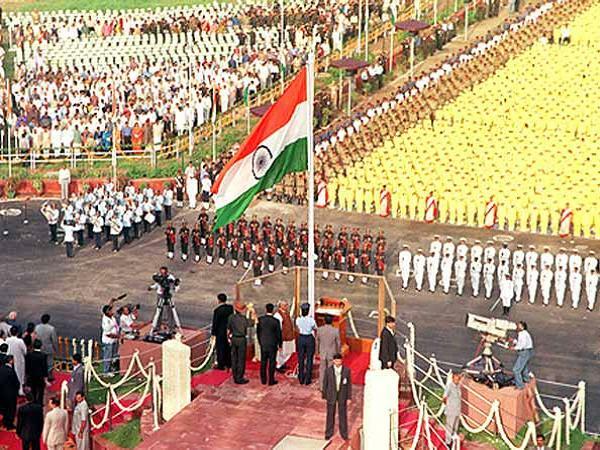 The flagship ceremony during Independence Day celebrations happens in Delhi where the Prime Minister hoists the flag of the country at the Red Fort and also delivers the anticipated speech. 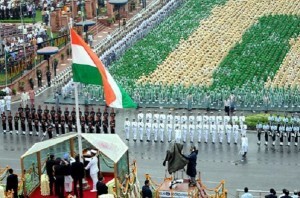 This flagship event is a part of the entire independence process and it is celebrated in all of India. Following the actual day of independence for the Indians in the year 1947, the constitution of India was put into effect. 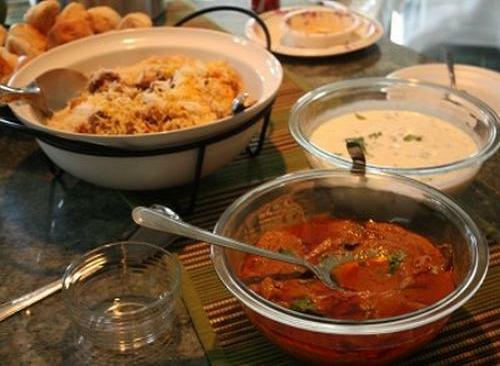 The people of India have various ways to tell their stories regarding their independence. However, you can experience the true feel of what they do and how they celebrate the event when you visit the country to be a part of it. You can also watch the event from home since it is telecasted on television. One of the 3 national holidays that exist and considered very serious in India is observed in all territories and cities of the country. On the eve of the day of independence, the President of India delivers the “address to the nation”. On the 15th, the flag is hoisted and 21 gun shots are fired in honor of the peaceful celebration. After the shots, the President of India delivers his speech which is telecasted all over the country. Mostly, the Prime Minister’s or President’s speech involves paying tributes to all leaders who led and aided in attaining the freedom they have today. The India National Anthem is then sung. 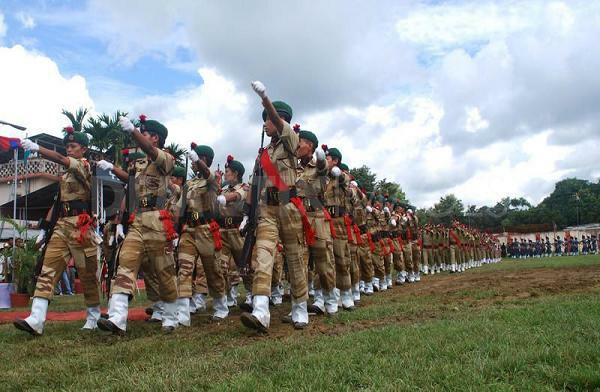 After this, a March pass of the various divisions of the army and parliamentary forces is followed. There are later parades and pageants then other cultural and traditional events. All other capitals in the country have similar events lined up and the day ends. Both governmental and non-governmental institutions perform flag hoisting ceremonies as well as other cultural events all over India. Educational institutions also do the same with so many buildings adorned with the Indian flag every way. People also purchase in bulk Indian colored dresses, calendars, and so on. In Delhi and many other cities in the country, kites are flown around to add some style and uniqueness to the entire celebration. National flags come in a variety of sizes and also materials. However, citizens make sure they adorn their cars, accessories, clothing and other possessions with them. This helps to show how patriotic they are. Well, since the first day of independence, so much has changed in the celebrations. The truth is that some people are finding the celebration less important especially due to recent economic demands and financial turn downs. However, others always find this day amusing and memorable that even when they are outside of the country they try to celebrate it in their own way. So many men and women from all walks of life appreciate coming to have a feel and also view all that these celebrations have to offer them. So many Muslims, Hindus and also Sikhs trek or walk for many hours just to be part of the Independence Day. As early as 3 years right after India attained its independence, the Naga National Council requested for a boycott of the Independence Day especially in the Northeast. This is why the security of the Independence Day for so many years have never been taken for granted. Even with the best security put in place for all Independence celebrations, there are times that security threats have been very high. New security technologies have gained so much respect and have also been inculcated into ensuring that enough protection and safety is guaranteed. The Prime Minister or President of the country always has the responsibility to make sure the Independence Day Speech is delivered. Most times, many people find it difficult to understand why speeches need to be delivered. Well, the truth about speeches is that, they refresh the historic memories and also help give all citizens a hope of a better life ahead. Speeches need to be very simple and also non-political. 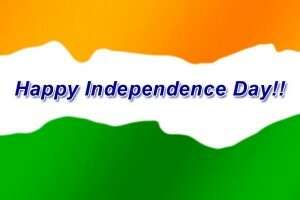 Every Independence Day speech should remind the people of how important the leaders who made this independent possible are and also the motive behind their independence dreams. Also, the people need to be brought together through this speech by building a sense of patriotism and brotherhood in them. The right speeches have been able to save families from fights and so on. 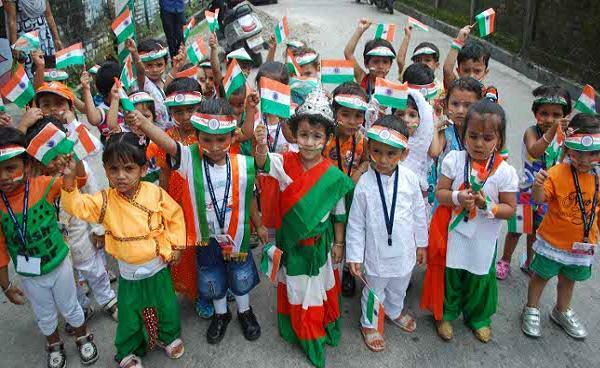 During Independence republic Days, patriotic songs sung in Hindi and also other languages are broadcasted on television as well as radio stations. They are played together with the national flag being hoisted at special ceremonies all around the country. There are also very beautiful patriotic films or movies that are shown for the whole world to watch. Mostly, they are from the historic stories and things that happened in the past. The truth is that, the showing of patriotic films has changed or reduced because it has become kind of boring. Today’s generation is interested more in adding style and color to all the movies they watch. This is why some Indian movie directors are planning on the best to come up with new Indian independence and war movies that will still hold the meaning and relevance and also hold interest. Some people love Independence Day celebrations because of the discounts that they get from the goods sold. Before and after the Independence Day, there are special school programs for students in various government and private schools. Also, there are fireworks, parties, events, etc, all these help to give the celebration a twist that cannot be found with other Independence Day celebrations all over the world.